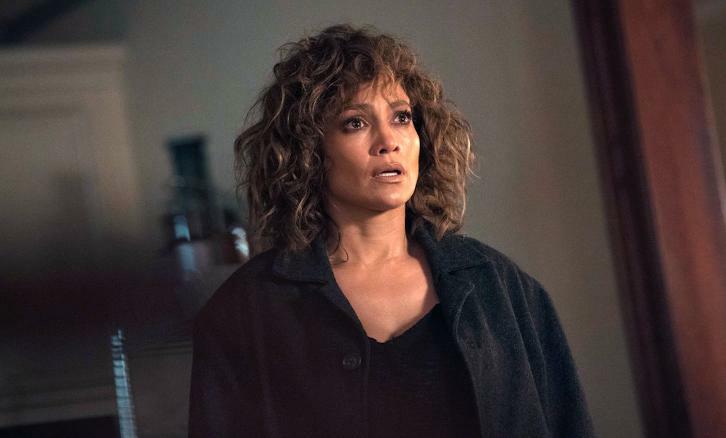 08/12/2018 (10:00PM - 11:00PM) (Sunday) : Harlee uncovers a betrayal. Cole tries to avoid Ramsey’s reach. Wozniak attempts to negotiate with the intelligence unit.